As a Muhammadiyah higher education institution, Universitas Muhammadiyah Yogyakarta (UMY) always seeks to be an international reputable universities through cooperating with foreign universities. One of the cooperation programs was an inbound and outbound program with partner universities. 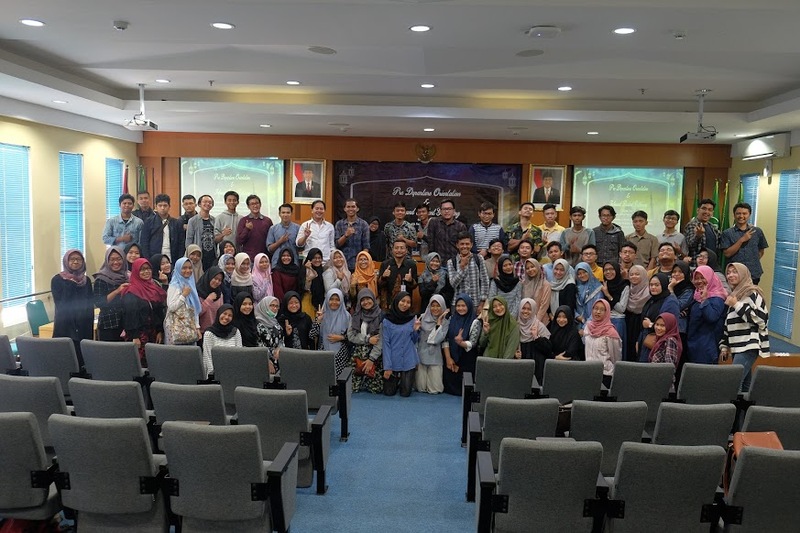 Head of the Cooperation and International Affairs of UMY Eko Priyo Purnomo, M.Sc., M.Res., Ph.D. informed that 135 students of UMY joined student exchange programs in one of UMY’s partner universities in Taiwan, Malaysia, South Korea, Thailand, and People’s Republic of China in September 2018. They were 18 students of Department of Governmental Studies, 10 students of Department of Economics, 32 students of Department of Law, 30 students of Department of International Relations, 16 students of Department of Management, 12 students of Department of Accounting, 1 student of Department of English Language Education, and 16 students of Department of Pharmacy. “UMY has sent thousands of students of batch 2016 to study aboard for one semester. The program is expected to broaden their horizon and they can promote Indonesia,” stated Eko on a press release on Wednesday (12/9). They studied at one of UMY’s partner universities, namely the University of Asia, National Cheng Kung University, Universiti Sains Islam Malaysia, Malaysia International Islamic University, Sun Moon University, Khon Kaen University, Thammasat University, or SIAS International University. Eko conveyed that the cooperation denotes an achievement of UMY to maintain their relations with overseas educational institutions. “When UMY attempts to internalize its tagline “Muda Mendunia”, sustainably international cooperation is an essential aspect to achieve a goal, to be well-known in international levels,” declared Eko. Indeed, data of Office of Cooperation and International Affairs of UMY revealed that the number of students joining student exchange program increased 270 percent compared to the number in 2017. The programs benefit students and expand their understanding and experience of foreign culture.